Tweetable Logline: “A Life in Waves” is a feature-length documentary film that explores the life and innovations of electronic music pioneer, Suzanne Ciani. Elevator Pitch: “A Life in Waves” is a biographical look at the dynamic and colorful career of electronic music pioneer, Suzanne Ciani. From her earliest days learning the piano, to her synthesizer experimentations turned advertising empire, including sounds for Atari, Coca-Cola, and the disco version of Star Wars, the film is a journey into Suzanne’s mind, offering a feminine glimpse into the often-complicated worlds of composition and sound synthesis. Utilizing a wealth of archival footage, the film is a nostalgic, visually-compelling look at one woman’s journey, and the trials she had to overcome to succeed in a traditionally male-dominated art form. 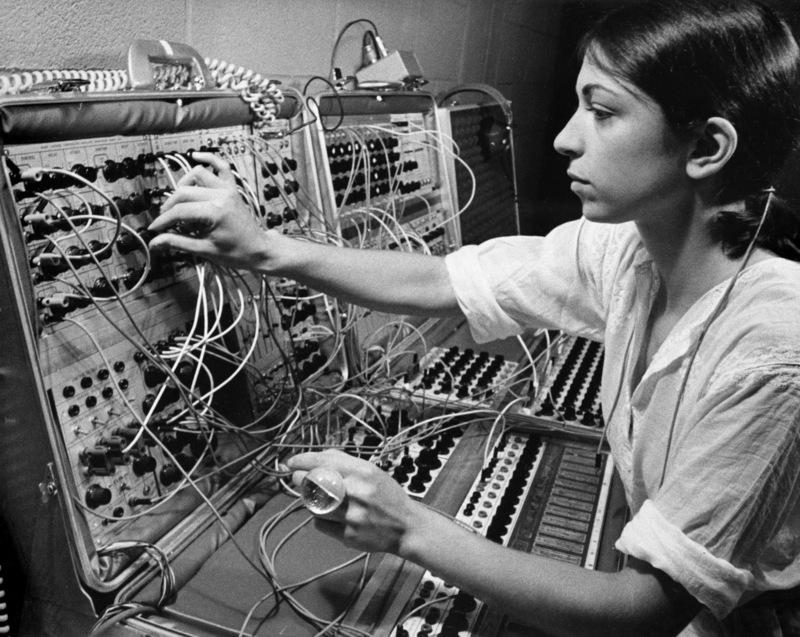 About the film: Our interest in Suzanne Ciani stems from her music. Her album “Seven Waves,” led us to a rich catalog full of sonic experimentations we’d heard before. The Columbia Films and Atari audio logos, and the Coca-Cola “Pop N’ Pour” sound effect had all graced our ears several years before we could pronounce “modular synthesizer.” Once we discovered what it took for Suzanne to reach those commercial heights–her apprenticeship with Don Buchla, rejections from record labels, near-homelessness on the streets of New York, and a bout with breast cancer–we knew we had to tell her story. Current Status: The film is currently in pre-production and fundraising.